Sometimes reality has to be bent to get the job done. Be a rebel – break the rules. 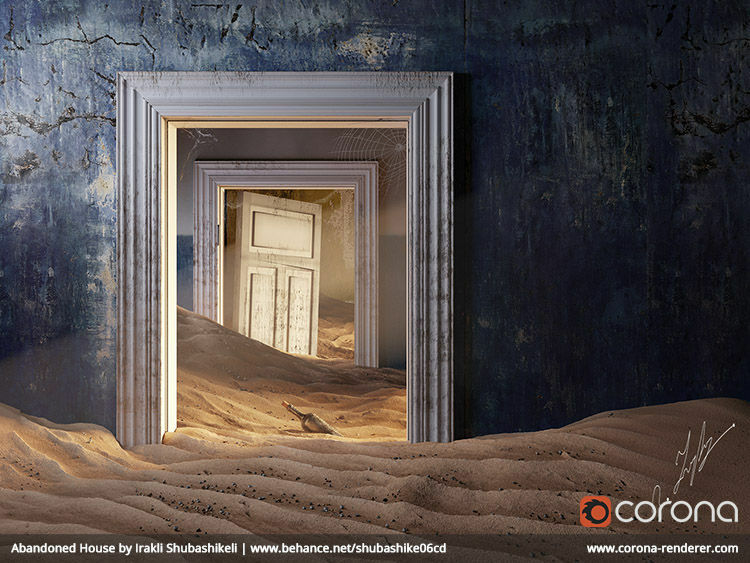 Corona Renderer is extremely flexible. While we aim for realism, we also understand how important it is to “bend” physical laws to deliver the results your clients expect. To keep your artistry free, Corona supports numerous reality hacks which allow you to get exactly the effect you desire! You can make any light source invisible to the camera, as well as invisible to reflections/refractions. Shadows can be turned on or off, and specific objects can be included/excluded from receiving illumination from any Corona light. Backplates can be easily created with the invisible to GI option. 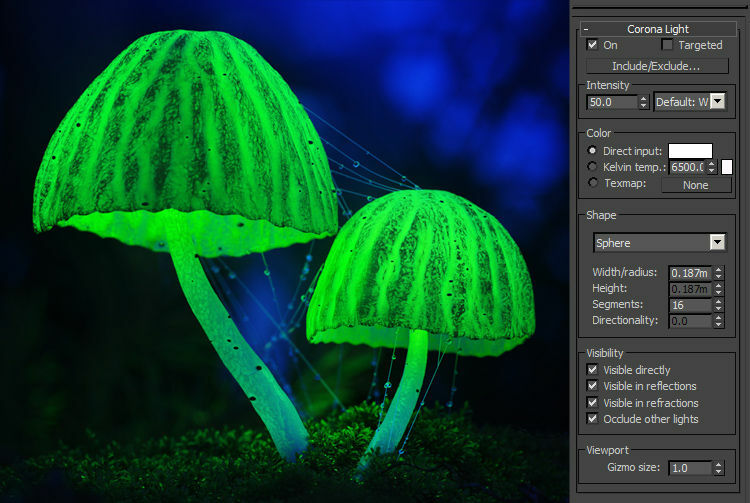 3ds Max default lights are fully supported. The Rayswitcher material and texture allow a wide range of artistic tweaks when rendering with Corona. Use them to create materials invisible to camera, to create materials that don’t affect GI, to reduce or increase color bleeding, to have an object show differently when it is reflected vs. viewed directly, and more. The image above uses a RaySwitch material so that the center ball shows a blue material when viewed directly, emits a yellow glow to GI, is red when viewed in reflections, and has a checkered texture when seen through refraction. 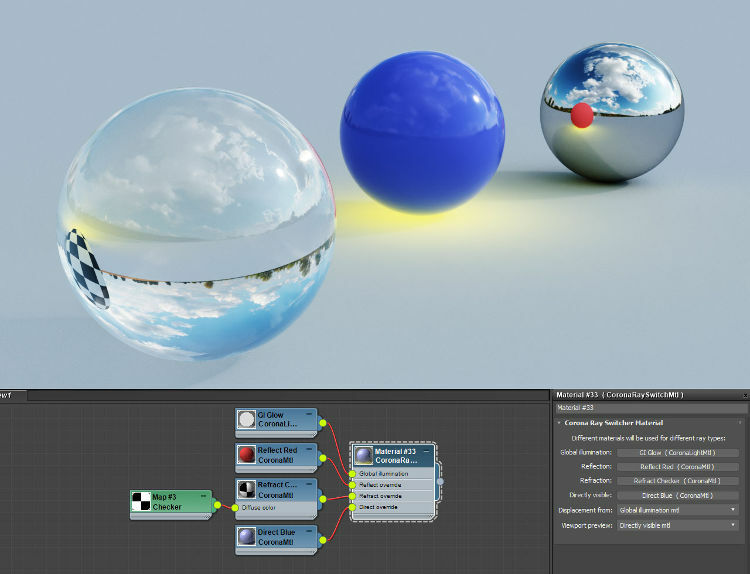 You can use different environment maps for reflections, refractions and direct visibility from the camera. 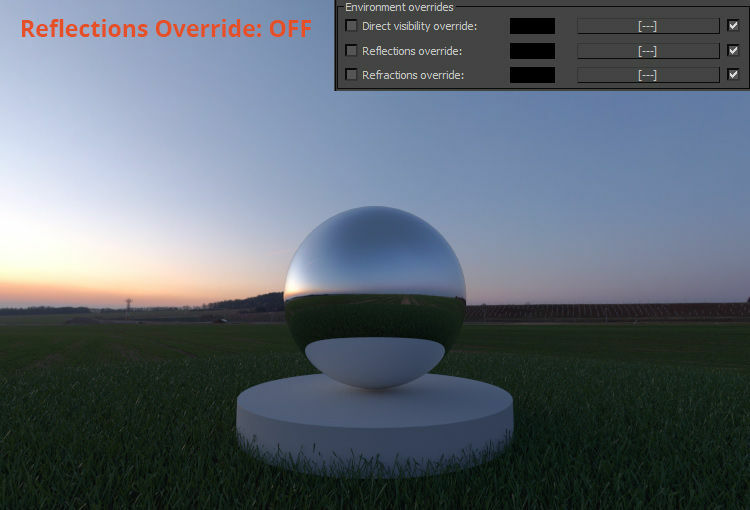 For example, you can use a clear sky HDRI as a light source and a second cloudy HDRI just for reflections and refractions. Caustics can be difficult to compute, especially when using path tracing. But in many cases, water or glass look plausible even without caustics, window glass panels being prime examples. Because of this, refractive caustics are disabled by default. This significantly reduces render times, and if caustics are needed they can easily be enabled with the “Caustics” checkbox in the Corona material. In the image above, the glass and the liquid inside have caustics enabled on the left, and disabled on the right, with no other changes. Although the effect is more realistic on the left, it is not as large a difference as you may expect. Caustics can usually be left disabled unless absolutely necessary for a particular object. Corona implements its own shadow catcher (matte/shadow) solution. It is a single material with all the necessary controls in one place – there is no need to combine special materials with other special texmaps. It works especially well with our interactive rendering for rapid camera and illumination matching. 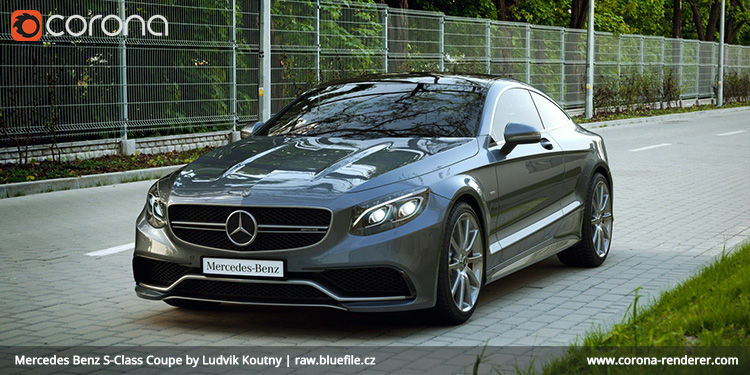 Advanced features, such as light illuminators and matte bump mapping, are of course supported. 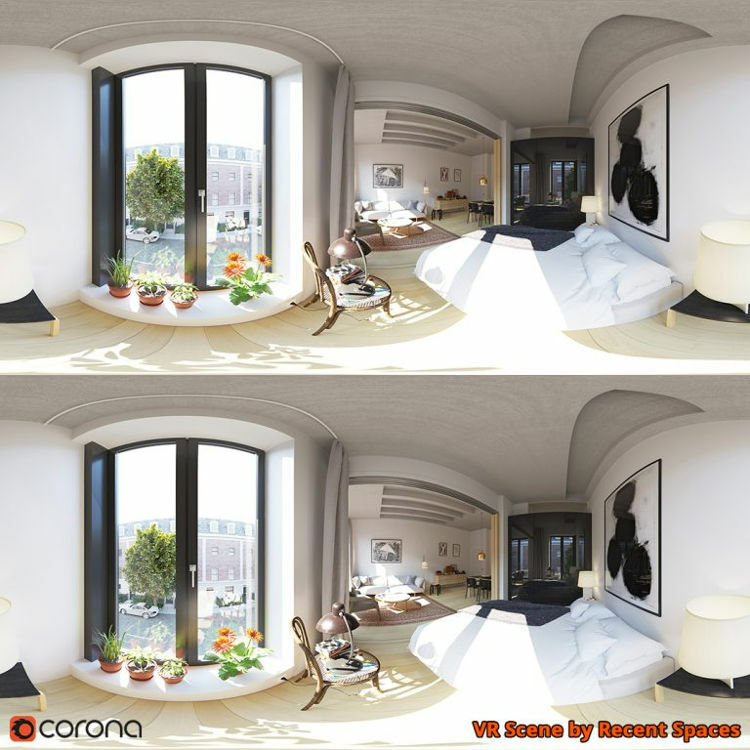 Using a Corona Camera, you can export images in Spherical or Cubemap format ready for viewing in a wide range of VR applications. While stereoscopic and panoramic images can be used in any VR software of your choice, there is especially close integration with theViewer from theConstruct, allowing you to create and manage your warp points in 3ds Max without the need for an external editor.